Finally its here! The missing piece of the puzzle. 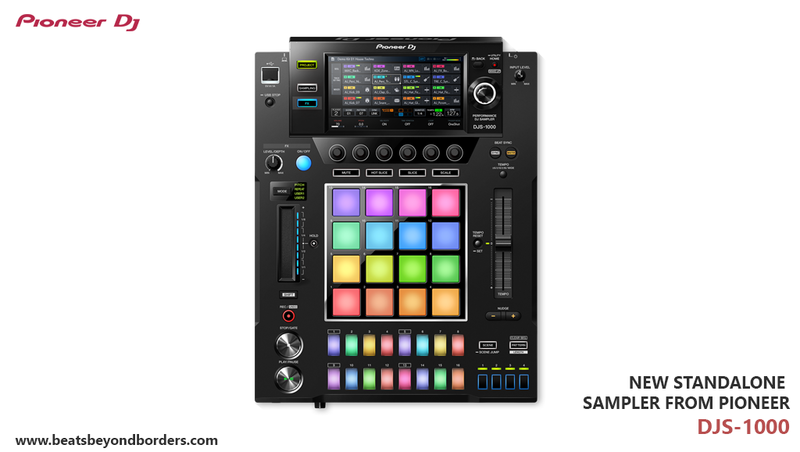 The DJS-1000 is a new sampler launched by Pioneer that is going to revolutionize DJ sets all over the world. This is the next big revolution which will now bring the studio to the stage. No Lap Top required on stage and just 1 small USB will do the trick. Every DJ now has an opportunity to think and perform like a producer on stage and tap into another dimension of their creativity that is not necessarily expressed while dj’ing. 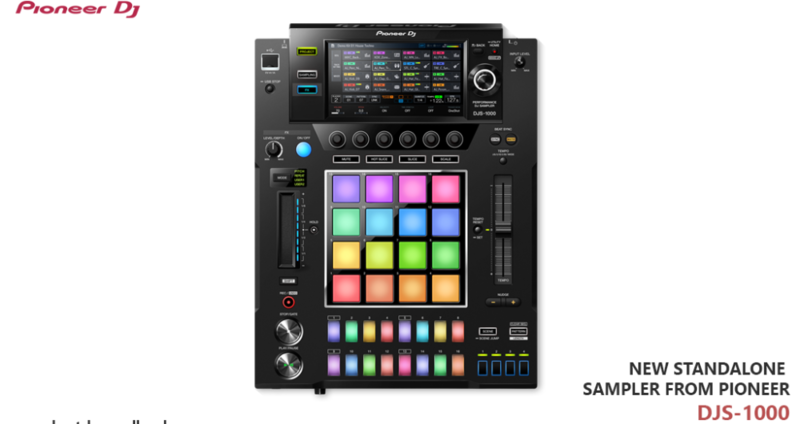 Even though Abelton has been there to enable people to perform their own music live, the DJS-1000 if becomes a standardized piece of equipment in clubs, will just make it much easier for people to perform. They will just bring their USB and load their samples. 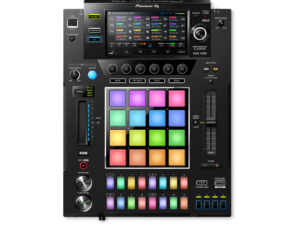 In Addition, every one knows that when you touch hardware and there is no middle man like a lap top coming in between, the feeling of connectivity to the music and the crowd is much more so in this case the sampler literally becomes the instrument. Super Exciting times ahead. Now you can even organize your own productions and sample your own tracks mixed in with other grooves from other producers to always keep the vibes fresh!!! Amazing!! !